Welcome to Natural Bridges, home of an American natural horsemanship trainer living in Ireland. This website is a place for me to share my 25+ years of knowledge with others, through writing and training. Natural Bridges has been many things over the years, starting in 2007 as a training and breaking yard, working with 70-90 horses a year. Our main focus was working with young horses, preparing them for inspections, sales and shows, as well as starting and backing 3-4yr olds. In 2015 Natural Bridges went on the road, and I began traveling to all my clients, primarily working with problem horses. I found great success and tremendous pride being able to help people gain a new start with their horse. In 2017, I am changing focus. I have started a sister company Round Pens Ireland, and am now very much focused on making this a success. I am also currently working with my horses using Elsa Sinclair’s methods of Freedom Based Training. Many years ago I started Natural Bridges with the intent on helping people have better relationships with their horses. Somehow over the years, this morphed into traveling all across Ireland fixing extreme problem horses for people, which while it was rewarding, was really miles off of what I set out to do. I’ve taken many many months off, and truth be told, I miss it. Sooo I am reinvigorating Natural Bridges. But this time I am going to stick to what I set out to do. 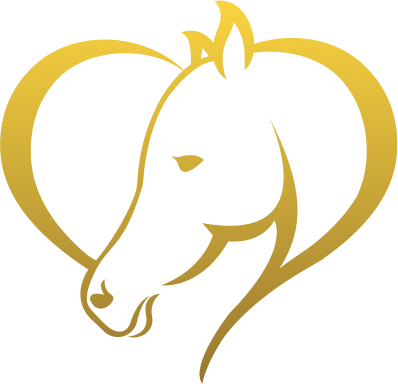 Help people have better relationships with their horses. There are a few guidelines. Firstly, you must come to me. I am not flexible on this. Prices will be on a sliding scale based on need. I only have a round pen, so riding issues are not an option, unless you are working on your own personal fear of riding. I am not backing horses or starting horses. If this sounds like something you might be interested in, please get in touch. My writing will continue to encompass all types of training, problems, techniques and experiences, so come in and take a look around, there is something for everyone.